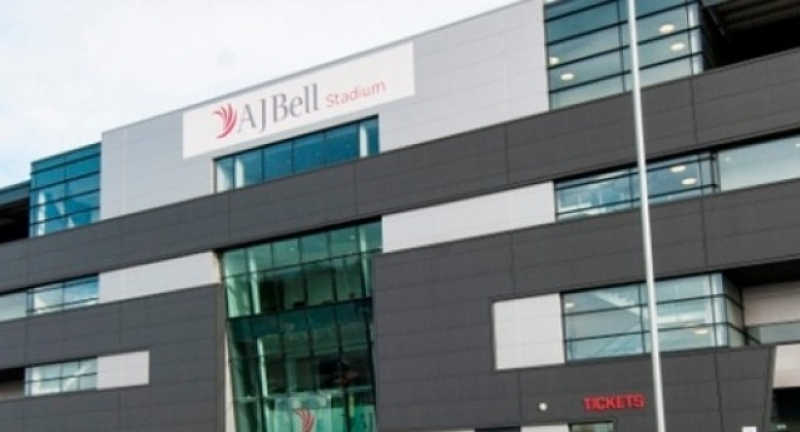 ICT for Education's national conference programme visits MANCHESTER on Friday 12 October 2018 and will be held at the AJ Bell Stadium in Salford. Bob will explore key policy issues affecting schools: the recent epiphany of Damian Hinds around the transformative potential of technology for teaching, learning and assessment, and its implications for schools; and the latest developments in the saga of the computing curriculum, news about the £84 million project for a National Computing Centre, and improved CPD for teachers of computing. Paul will discuss the tricks that cybercriminals use to attack schools, and give you his top three tips to stay secure. Best of all, these are all things you can do for free, saving you time and money so you can concentrate on your students. This session will explore innovative ways to use cloud-based applications that can help you save time and money, and reduce your workload. It will also focus on the teaching and learning benefits of cloud-based applications at Ashton on Mersey School and across the Dean Trust. Jamie will present a case study describing his experience of moving from the ICT to the computing curriculum in a primary school. The effects of Industry 4.0 will be profound on our society, influencing our daily lives. Importantly, it will affect the way we design, develop and manufacture products. This will require a workforce with new and different skillsets than those that exist today. This presentation will define Industry 4.0 and suggest steps educators can take to prepare students for it. Andy returns to Manchester with another informative and entertaining presentation. He will be sharing and showcasing some new and varied ICT tools, tips and techniques that you can deploy quickly, easily and effectively in your classroom and school. Jamie has over 15 years of primary and secondary teaching experience, currently in the role of specialist teacher of Computing and Computing subject leader at a primary school in Manchester, where he teachers Computing from nursery through to Year 6. Through his consultancy business JEcomputing, he also shares his wealth of knowledge and experience to help others with successfully improving their computing provision and use of education technology across the curriculum. Mainly working with schools across the North West, Jamie leads inset courses and runs workshops focussing on a whole host of computing and technology based topics. This ranges from using iPads across the curriculum, to blogging, e-safety, green screen, programming, podcasting, digital leader implementation, animation and web design to name but a few! Jamie has also written his own online Computing scheme of work, which is used both within his own teaching and by other schools throughout the UK. As a CAS master teacher, Jamie supports other teachers with developing their Computing pedagogy by hosting training workshops and providing CPD support to schools on behalf of the North West CAS regional centre. Jamie is recognised as an Apple Teacher (with Swift Playgrounds recognition), Raspberry Pi Certified Educator and Google Certified Educator and is a founder member of the Consultants Network for Education Computing and Technology. Buses from the Trafford Centre (many services connect here from across the region) The Number 100 to Liverpool Road, Irlam. (runs every 12 mins peak and between every 15-30 mins off peak). The stadium is a two minute walk to the stadium from this stop. With over 600 free parking spaces available for exhibitors and delegates - park in the main car park, using M30 7JL for your sat nav.